Click Here to Buy the Best. Receive 10% off Your Monthly Subscription. Enter Code “PainRelief” at Checkout. 100% THC-Free CBD For Pain and Anxiety Relief. 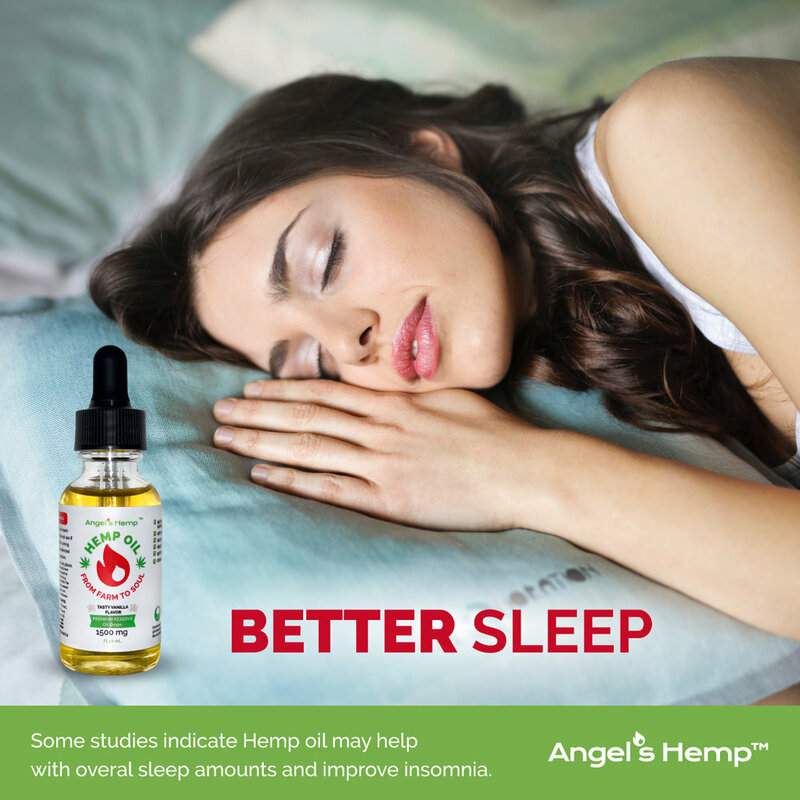 THC-Free, CBD Hemp Oil by Angel’s Hemp™ will relax and ease your mind, body and soul. Click Here to Buy Our Pure CBD. Angel's Hemp provides the most pure, lab-tested, highest quality Hemp Oil CBD products in America for pain and anxiety relief. Our CBD is THC-Free, pure, and ready to help relieve your pain, soreness, inflammation, and anxiety. Hemp CBD Oil. Pure Extract by Angel's Hemp. Angel's Hemp products serve both human and pets through the use of our organic ingredients that are 100% farm-to-table, CBD products that help bring pain and anxiety relief. Angel's Hemp mission and products not only support local farmers, but also help battle the growing opioid addictions and abuse afflicting millions of Americans. Angel’s Hemp CBD also offers a monthly program with door-to-door CBD delivery. With your subscription to our CBD monthly plan, you will receive up to four bottles of CBD each month. 100% Satisfaction guarantee from our CBD company. Click the “Subscribe” button to buy our CBD products. Our mission is to bring the highest-quality CBD to your life. Learn How to Buy THC-Free CBD. Learn about Cannabidiol ("CBD") and Hemp Oil, types of products, benefits, and how to find CBD products that can help with pain relief, muscle pain and soreness, joint pain, anxiety, stress, and even sleep support. Our CBD oil helps with pain relief (acute and chronic), mental anxiety, muscle and joint inflammation, and insomnia. CBD for Pain and Anxiety Relief. 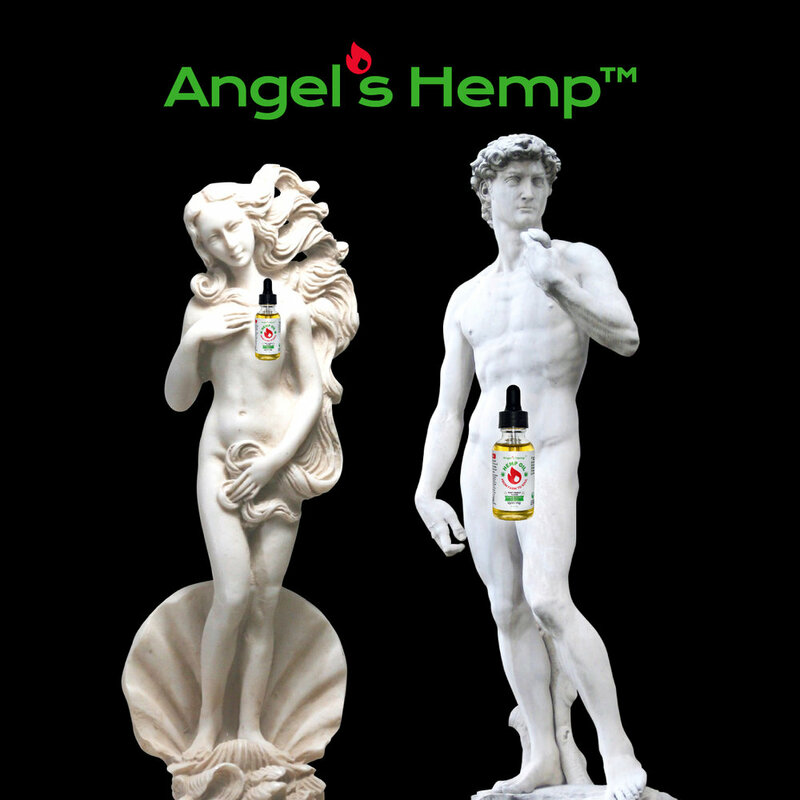 Check out the Angel's Hemp Product Line. Currently, we offer products ranging from pet - dog and cat - CBD oils, to human hemp oil that is full-spectrum CBD. We offer some of the best, most pure CBD in America. Our CBD is 100% verified Non-GMO, organic, and natural. All of our CBD products originate from Colorado farms, and we pride ourselves in pure quality CBD from farm to soul. Our CBD for pets continues to expand into some of the best retail outlets in America. If you are a business, find out how you can start selling CBD in your store. For every bottle of Angel's Hemp Oil Extract that you buy, we donate a percentage of profits to charity. We believe in profit with a purpose. The beneficial effects of CBD from Hemp Oil include the ability to help calm and soothe the body, mind and soul through the use of naturally-grown Hemp plants that provide pain relief and reduce your anxiety, and at the same time are a pain relief alternative to opioids and prescription medicine pharmaceuticals. Instead of choosing heavy pain pills medications and opioids, our CBD products are a safer alternative for pain relief. Try our CBD to see how it can help relieve your pain and anxiety. Our company is based only 10 miles from Vail, Colorado in the heart of the Rocky Mountains. Buy the #1 CBD Hemp Oil in America. Get our Free CBD Ultimate Resource Guide! Send me the free, CBD and Hemp Oil Guide today. I am ready and want to change my life. Send me the Free Ultimate Guide Now! The Angel's Hemp brand is about supporting local farmers who harvest the best Hemp crops. We are proud to say that a percentage of our profits go to farmers who embrace sustainability and organic harvesting methods. All of our CBD products are non-GMO, 100% organic, and certified by nationally-accredited labs.